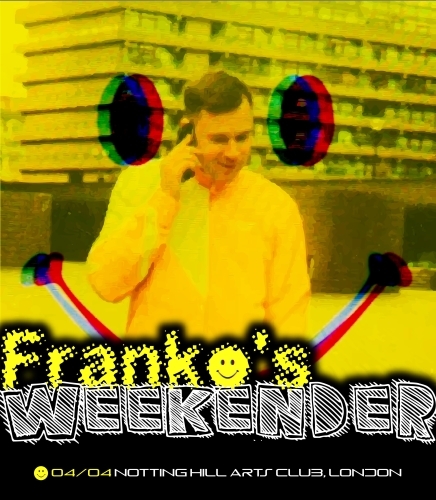 Franko Fraize set’s off on his ‘weekender’ at a massive LDN headline show. He’s hosting 3 parties in 3 nights in 3 cities. Don’t miss the hometown leg.